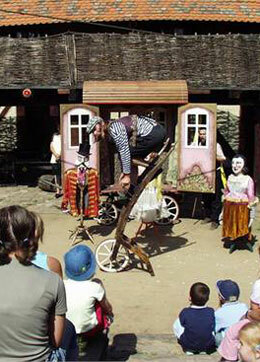 A short drive out of Prague transports you back in time to a recreated Medieval village. 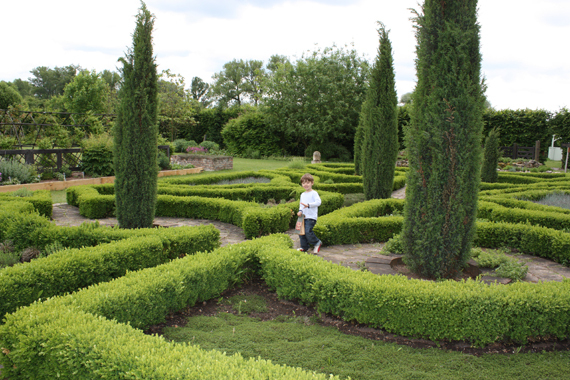 Here you can partake in making traditional crafts and goods and picnic in the large commercial gardens filled with organic plants and herbs. The village runs regular events for families throughout the warmer months such as their Festival of Honey and Gingerbread which is on this weekend, yum! If you are familiar with Czech Republic’s shopping scene then you’re probably aware of the locally owned Botanicus stores crammed full of organic, natural soaps and shampoos, body oils, candles, teas and dried herbs. Amazing for this day and age, Botanicus grow most of their own plants and herbs which make up their products. It’s at Botanicus’ farm (approx. 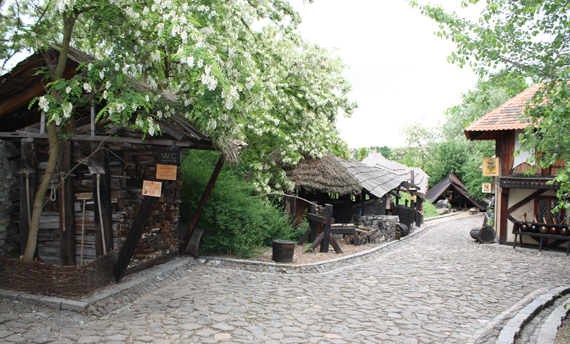 30kms from Prague) where you can see the actual raw products being grown and most interestingly visit a recreated Medieval Village complete with craftspeople in traditional dress selling goods and demonstrating medieval trades such as candle, soap, paper, basket, pottery and rope making. When you arrive at Botanicus you pay for your entrance and then exchange CZK for the village currency (1 Grosch = 10 CZK) which enables you to pay for food and activities. We exchanged 1000CZK which was more then enough. There’s no time limit so you can always use your village currency at your next visit! 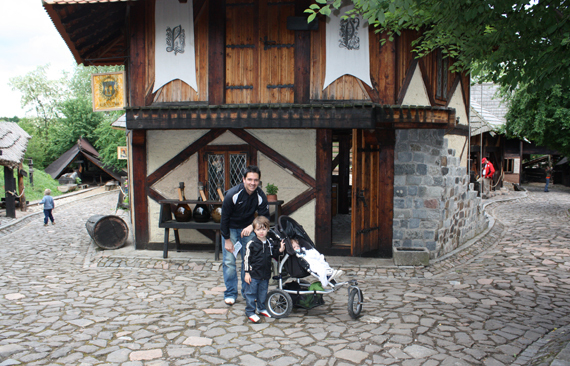 Our family had a fab time, as you can see the village is built to look authentic. 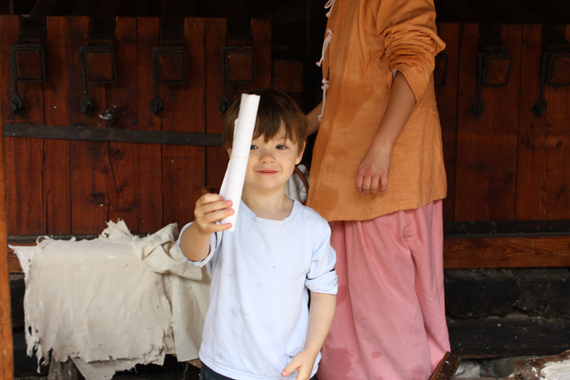 My 4 year old son Dylan made soap, paper, rope and a candle which he was very proud of. 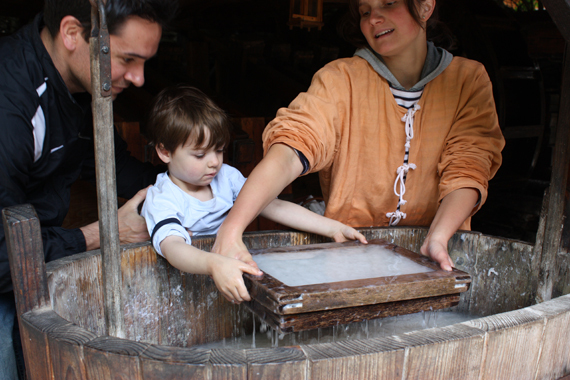 The kids can also have a go at making a pottery bowl using a potter’s wheel. Available to purchase are other soaps, honey and stones which you can have polished, mounted and put into a necklace or ring. The potter can also make you your own mug, bowl, candlestick or beer mug from pottery clay on the potter’s wheel. More recently there is the opportunity to buy organic herbs, fruit and vegetables straight from the farm. 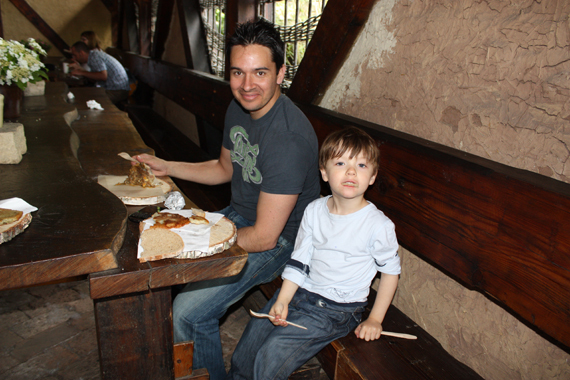 Lunch is served in a big wooden dining hall; you take a plate (a slice of tree trunk!) and go to the front where they serve an arrangement of bbq meat, potatoes and other authentic food. In summer it may be advisable to take your own packed lunch as it can get busy which means a long queue and disappointment when you find there’s no chicken left! 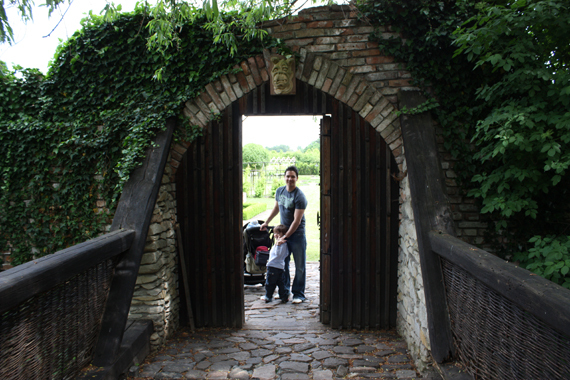 Over the bridge and through the big wooden doors are the beautiful botanical gardens, plenty of room for you to have a picnic and room for the kids to run around. There are also goats, chickens and bee hives! Botanicus Farm is open all year round, be sure to check their website (newly launched in English too) for opening hours and a a full program of special events. 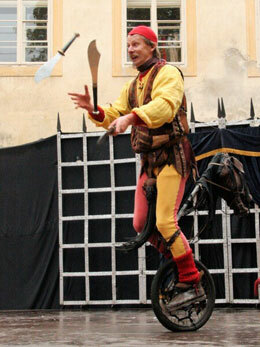 The program will be run in the village and also in the gardens but the schedule is subject to change if there is rain. DIRECTIONS: Take the E67 in the direction of Hradec Kralove. Take exit 18 (Bristvi) towards Lysa nad Labem. Turn right at road 331 to Ostra, Botanicus is on the left.